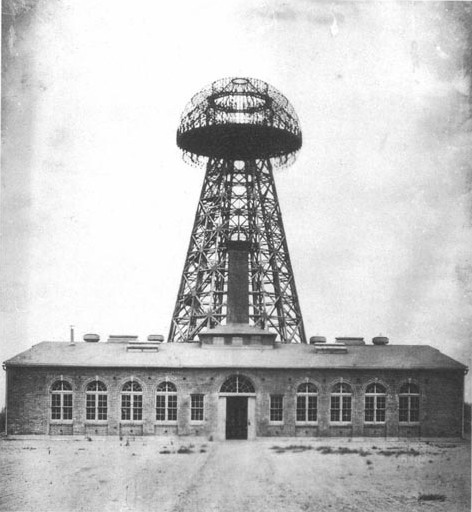 Why Nicola Tesla was the greatest – Life moves pretty fast. The Oatmeal is always good, but there was something extra special about Why Nicola Tesla was the greatest geek ever. It’s not just the on point humour, it’s the righteous anger. View it here, and don’t forget to follow-up on the links at the end.